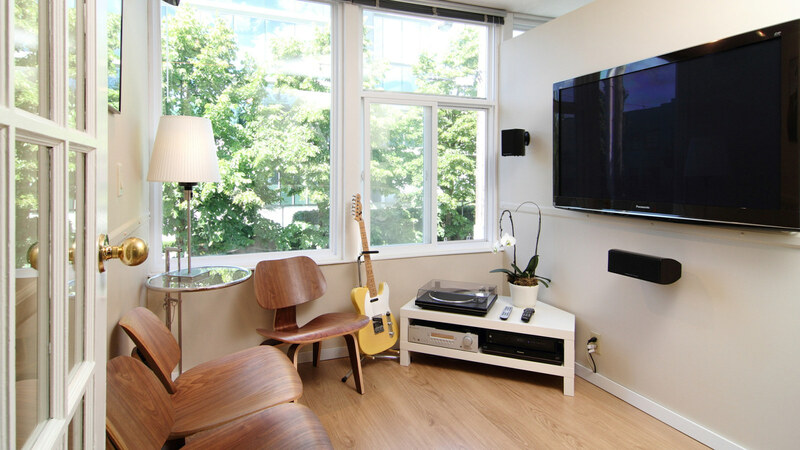 Our Vancouver boutique-style store is a low-key place where you can relax and enjoy listening to music. 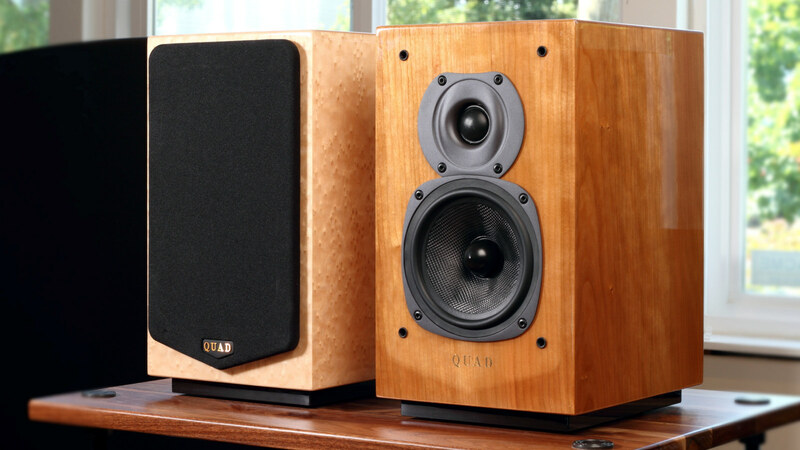 Come into Pat’s Audio Art and you will notice a variety of colors, shapes and beautiful wood finishes. Decorators can choose equipment that will blend in perfectly with anything from postmodern to traditional furnishing. 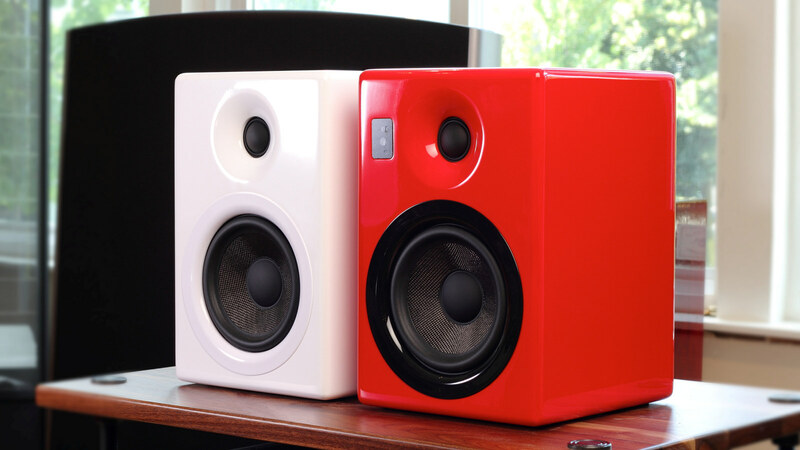 Stay a bit longer and you will find many unique and intriguing products — for example, Nola Loudspeakers from Holbrook, New York. Nola does not advertise with magazines, but are still reported to make some of the most life-like music at various Hi-Fi shows. Most speaker lines budget as much as ⅓ of the selling price for advertising, by not having those expenses, Nola is able to offer substantially better build and design than their competitors. Compare Nola speakers to B&W, Definitive Technology, Paradigm, Totem, Wilson Audio, DynaAudio, Harbeth, Magico, and you will hear more natural sound with an accurate portrayal of the soundstage. Time and time again, Nola speakers are featured at Show Reports as having some of the best sound at Audio Shows around the world. Although less well known since Nola does not advertise, you get a recognized well design speakers that will out-perform the competition. Don’t follow the crowd, get uniqueness, exclusivity and value. You may wander into our lower sound room where you will find hand-build vacuum tube amplifiers from Jadis, a French company. 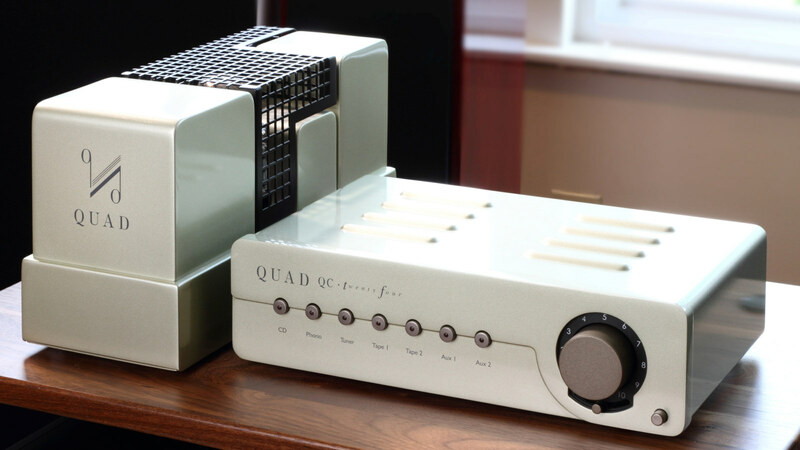 Using some of the best polypropylene caps with the best resistors, Jadis stands out as the best build tube amplifiers with the best electronic components (most of which come from France like Vishay, Solen, Mouser). 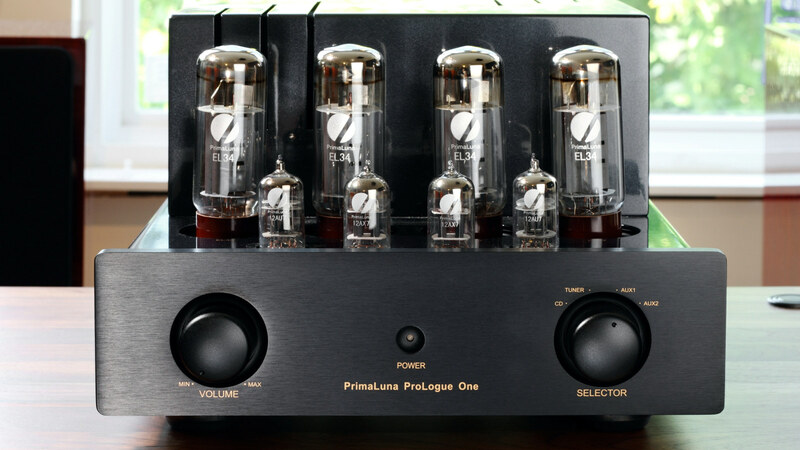 Again, compared to Audio Research, Conrad Johnson and MacIntosh, Jadis is just a better built and sounding vacuum tube product. 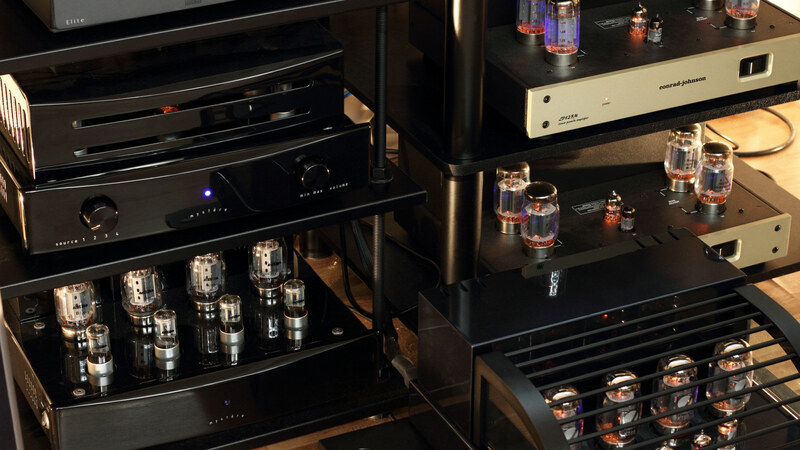 For the best in amplification, it is Jadis. 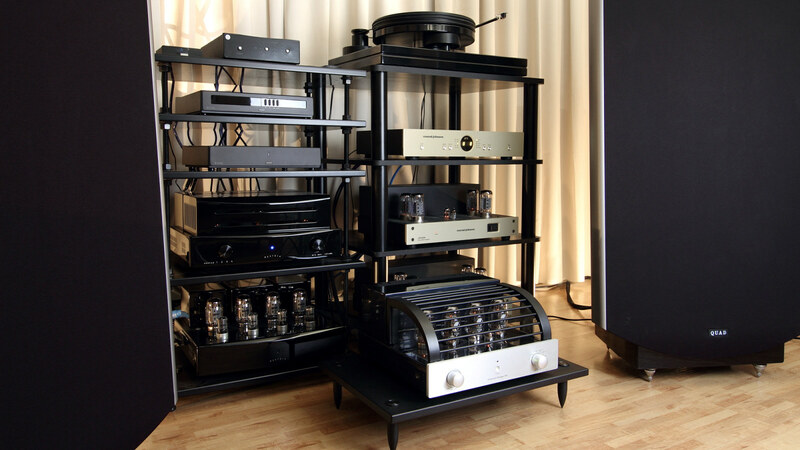 And Pat’s Art Audio has Jadis amplifiers, DACs, Phono Pre-amp and Pre-amplifiers. 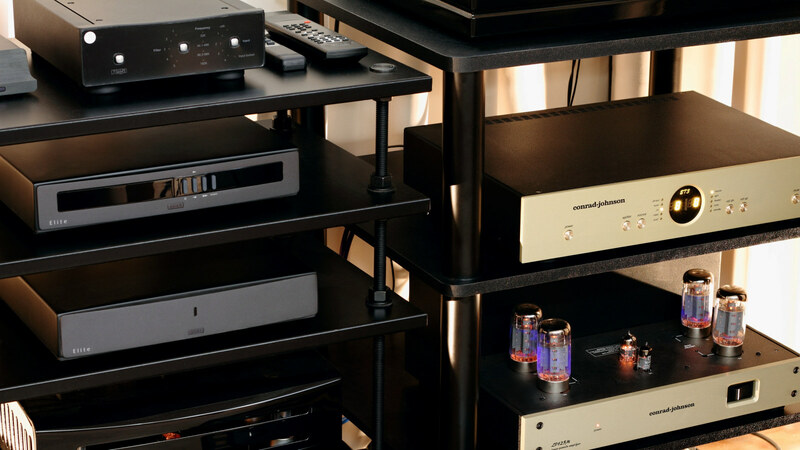 Want the best value in audio and video equipment and a selection of unique products you won’t find just anywhere? Come and check out Pat’s Audio Art. 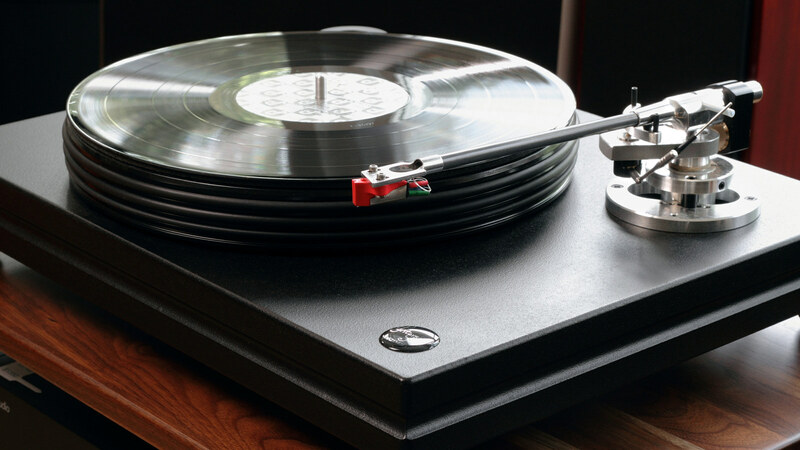 We carry the best from Jadis, Nola, Naim Audio, KEF, AudioQuest, Lyngdorf/Steinway, Spendor, Rega Research (Turntables, Amplifiers, Speakers), Chord/Chordette, EMM Labs, Meitner, PMC, Siltech, Kimber, PSB, NAD, Neat Speakers, Cambridge Audio, wireless Bluesound products, iFi DACs/Amps for Headphones, Stax Electrostatic Headphones, Salamander Furniture Designed for housing Hi-Fi and Video products and all-in-one systems from Naim Mu-so. 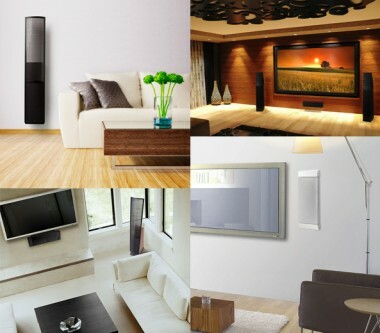 Distinquish your audio components, shop for the best value in sonic excellence at every price range, at Pat’s Audio Art. When you have to consult an expert in the field, trust only the very best at Pat’s Audio Art. Pat and Arthur have close to 100 years of experience in High End Audio handling the best lines. 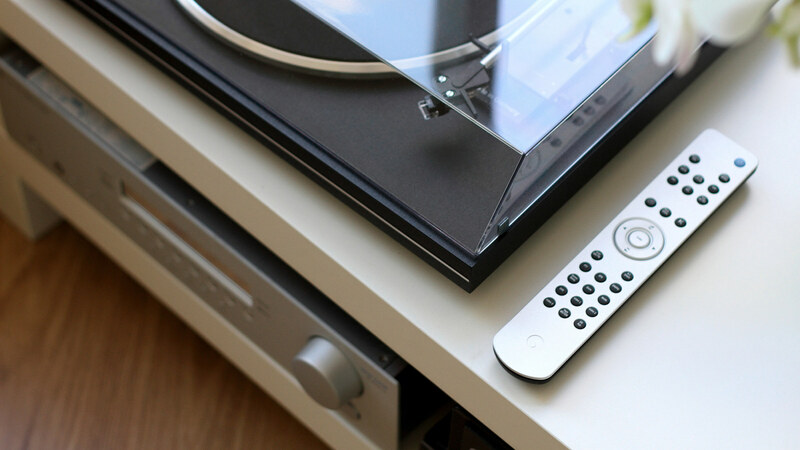 From Acoustic Treatment to Electronic Correction to how to get the most from your Hi-Fi System, we have the answers. Questions about archiving Digital Music Files, ask us. 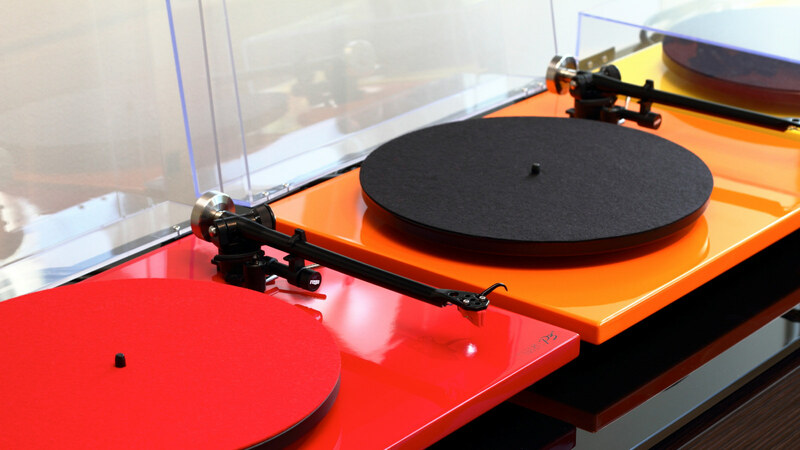 In the summer months, we have Saturday morning learning sessions dealing with setting up turntables, storing your Digital Music files, etc. 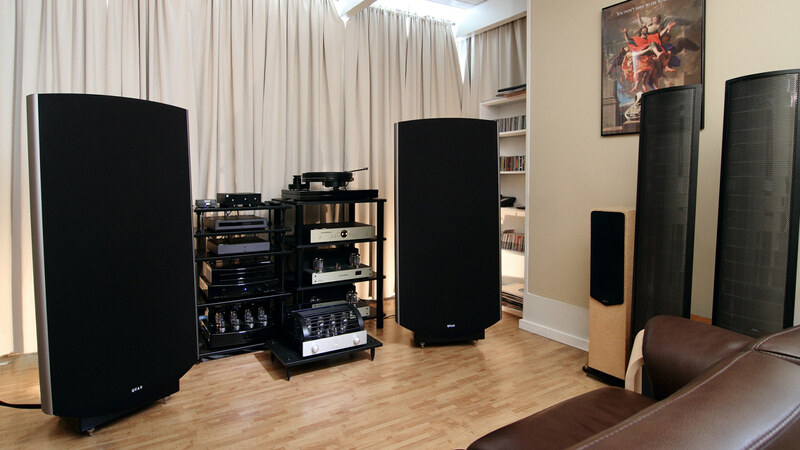 We have the passion for the best sound and we want to share it in these discussion sessions. We believe that a great music system is not just a source for enjoyment, but improves your well being both physically and mentally. Help save your environment by avoiding music pollution from the Big Box Stores. Take your music seriously: Consult with the BEST, and enjoy better health with music that comes alive from Pat’s Audio Art. Pat has been a music lover all his life. When he was a child in Hong Kong, his parents used to have a restaurant that played opera arias for its patrons. The HiFi system there was so good that many guests would stay until the dining room was empty to request some of their favorite music. Pat has been giving advice on audio and video equipment ever since his high school days in the USA when he worked part-time at an audio store in the Chicago area. 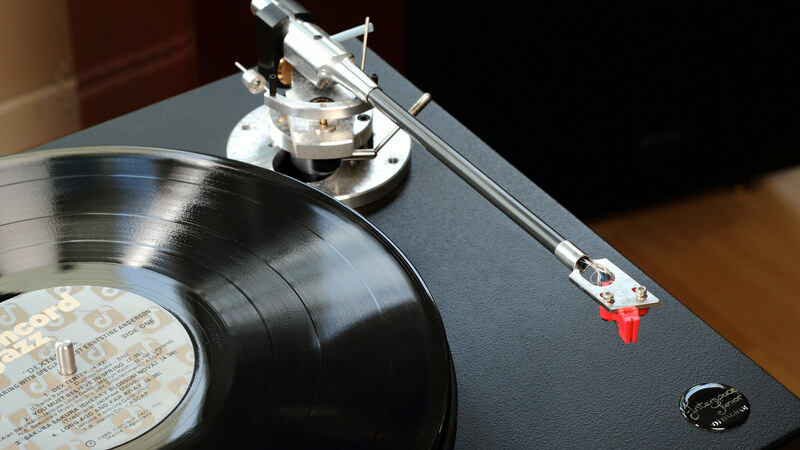 While studying Electrical Engineering at Johns Hopkins University in Baltimore, Pat met Polk Audio founder Matthew Polk and Definitive Technology founder Sandy Gross, forming a friendship with both based on a common interest in HiFi. 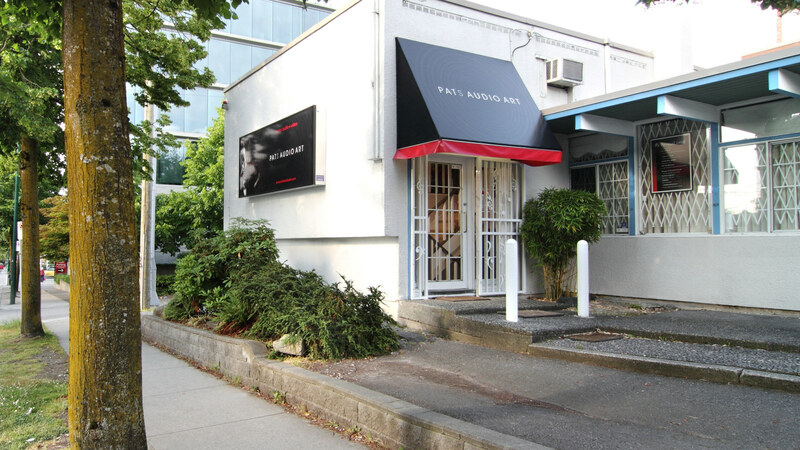 In Vancouver, Pat founded a specialty HiFi store in 1974 which sold – you guessed it – Polk Audio and Definitive Technology products until later moving to more high-end audiophile favorites like Audio Research, Conrad Johnson, Mark Levinson, Krell and McIntosh. Pat was the general manager at that store until 1999, after which he went on to work for more than a decade at Sound Plus until it closed its retail store. Feeling that not enough good quality audio products were being offered in Vancouver in recent years, Pat started Pat’s Audio Art in 2010. Arthur has made Richmond his home for almost fifteen years. 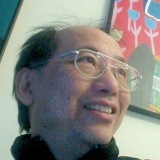 Before that, he specialized in technical training in both the photographic and audio fields in Hong Kong. He has traveled extensively in Asia, especially throughout China, where he has organized photographic and audio exhibitions in many cities. Arthur speaks English and many dialects of Chinese, including Cantonese and Mandarin. Arthur worked for Sound Plus on Broadway and Ash along with Pat for almost a decade. 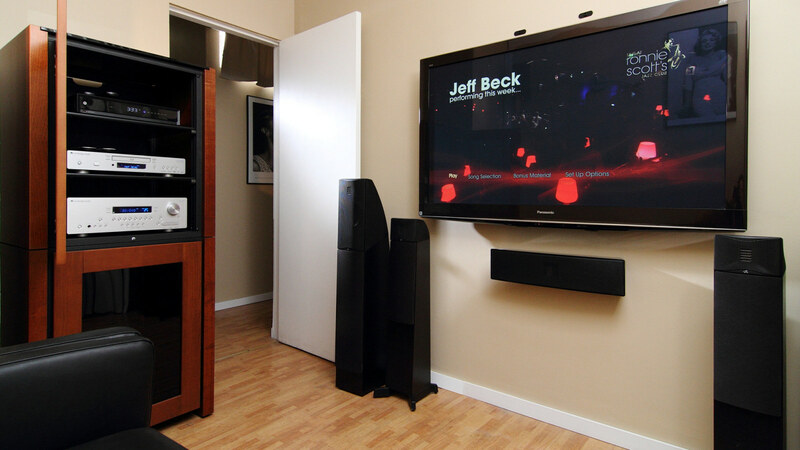 During that time, Arthur helped many clients with the design, supervision and installation of a variety of home theater systems and high-end audio equipment. 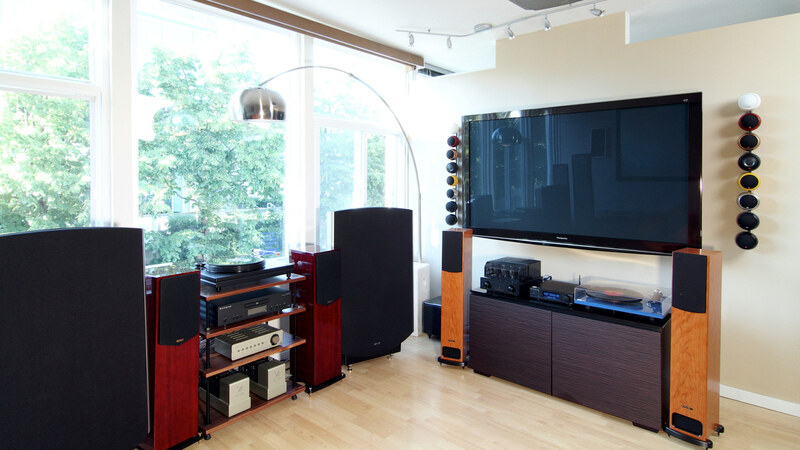 We take installations of Audio and Home Theater seriously. It is not as simple as just wiring up a bunch of equipment and making some sort of remote control work. 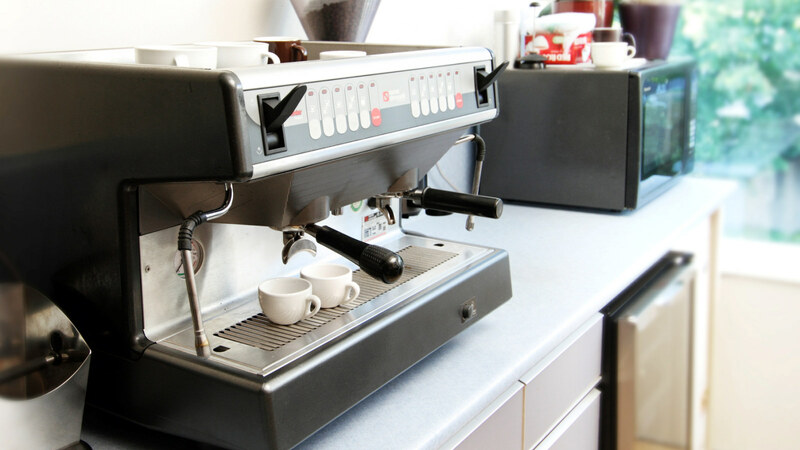 Where our clients’ homes are concerned, we think of installations that are not only neat and tidy and with equipment controlled in an easy-to-use manner, but providing installations for the future so new technologies and hookups can be retrofitted with a minimum of alterations and costs. All installation Projects for Audio and Home Theater by Pat’s Audio Art go through a process of planning, design, quotation, client approval, preparation, pre-wiring, inspection, project management, delivery, installation, implementation and client training. Pat and Arthur are veterans at this process. Our services include scaled elevation drawings for pre-wiring. Our quotations are accurate, and the pricing for labor and equipment is guaranteed when carried out within a reasonable amount of time. Our clients are happy at the end of project because completion is on time, on budget and backed up by the best in after sales services. Best of all, our passion in music and film ensures a final product that will perform beyond our clients’ expectations. When matched dollar for dollar, Pat’s Audio Art Installed Systems will outperform those from our competitors. Only the best technicians and crafts-persons are used by Pat’s Audio Art. This ensures our clients get the best quality work. In all areas of design, drafting, documentation, wiring, installation, implementation for ease of use and after sales services, you can expect the best. Projects big or small are all welcomed. To qualify, you just have to be enthusiastic about films and music. We see your project through from beginning to the end with the utmost care and attention to detail.